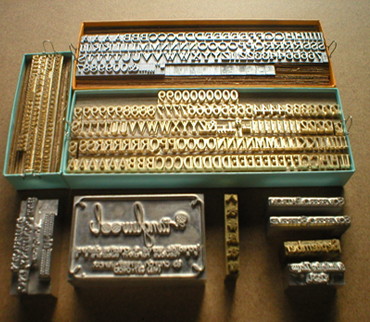 Established in 1922, Ernest Schaefer, head bookbinder at The Newark Public Library of New Jersey, saw a need for high quality stamping type. He began importing bronze type for the book trade. After having a son in 1929, he started planning for the future expanding sales with small hand bookbinding tools. When Ernest Schaefer, Jr. completed his commission in the United States Army, he introduced zinc SERVICE TYPE “Manufactured by Schaefer” to the book trade as a less costly type with great durability. With full engraving and machine shop skills he began selling shears, presses and foilstampers. 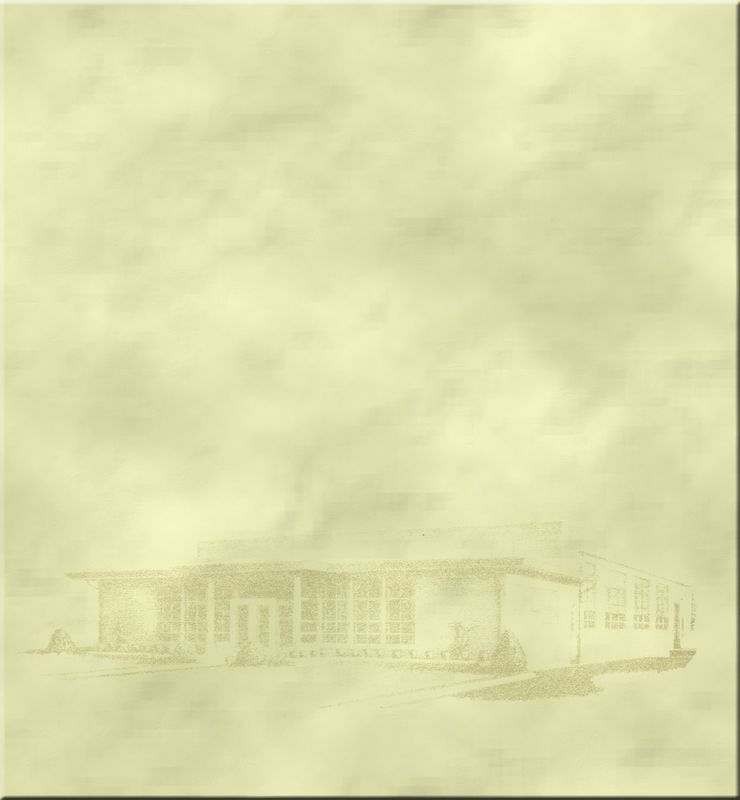 In the mid 1970’s Ernest Schaefer, III, after completing college and machine shop training, saw the opportunity to expand once again with the introduction of library buckram, adhesives and binders board. With this expansion came our new plant consisting of type foundry, engraving shop, cover material converting department and warehousing. Family owned and managed since 1922 means experience and dependability, because we have a name to uphold, OURS.